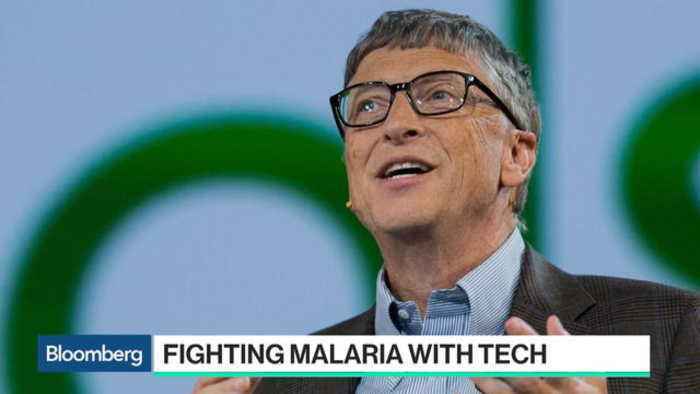 Apr.18 -- Bill Gates spoke with Bloomberg's Caroline Hyde on the sidelines of the Malaria Summit, co-hosted by UK Government and the Heads of State of Rwanda and Swaziland in central London. Business leaders, philanthropists, scientists, Heads of States and civil society convened to announce a number of significant new and expanded commitments towards beating malaria prior the Commonwealth Heads of State Meeting. 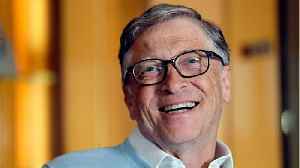 The Bill & Melinda Gates Foundation and the RBM Partnership to End Malaria were the convening partners. According to Business Insider, today there are about 5.7 million Americans living with Alzheimer’s. 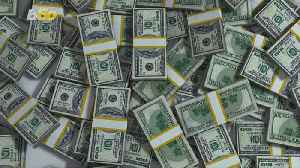 Although researchers conducted clinical trials targeting proteins that lead to the disease, they..
Buzz60's Elizabeth Keatinge shares expert advice followed by billionaires like Bill Gates and Warren Buffett on how the rich stay richer. 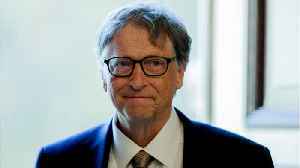 Bill Gates hopes AI improves medical education The Microsoft CEO admitted that there hasn't been anything as "promising and powerful" since the likes of nuclear weaponry, but he believes the technology..
Bill Gates revealed some of his favorite TV and streaming shows on Monday. They include Netflix's "Black Mirror" and "Narcos," and Showtime's "Billions." 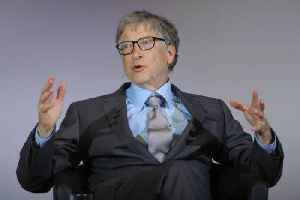 Bill Gates revealed his eclectic TV tastes on..
Do the rich pay their fair share in taxes? 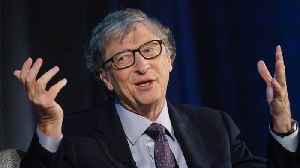 Billionaire Bill Gates says he has paid $10 billion in taxes, and he believes that rich guys like himself should pay more. However, he advocates increasing.. 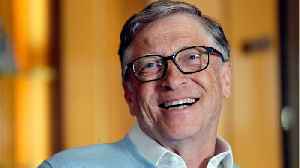 Through the Gates Foundation, Bill Gates has spent nearly two decades spreading vaccines around the globe in order to provide protection against deadly conditions "to all the children in the world. "..